Jobs in logistics pay well, and they are expected to grow by 26 percent over the next three years. 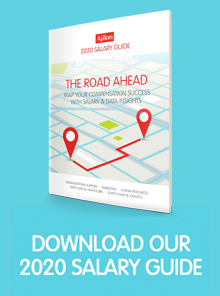 Here are five steps you can take now to take advantage of this opportunity. 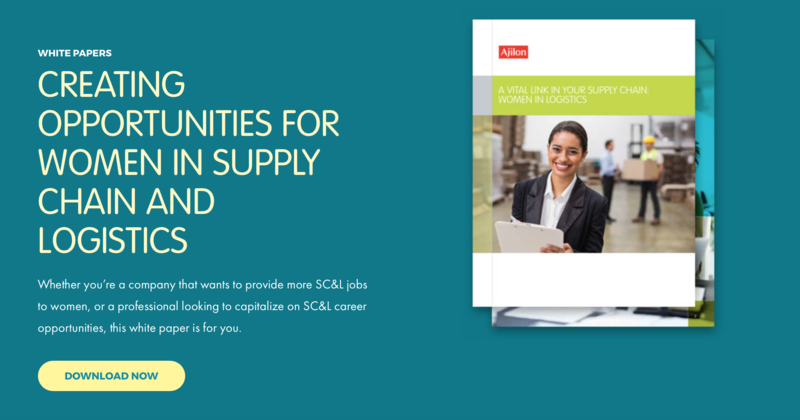 A talent gap exists in the logistics industry right now, and the opportunity to fill it while also cultivating your supply chain career is yours for the taking. According to the U.S. Bureau of Labor Statistics (BLS), jobs in logistics are estimated to grow by 26 percent between 2010 and 2020. One global study estimates that demand for supply chain professionals exceeds supply by a ratio of 6:1 (with some predicting that ratio to be as high as 9:1). As “any detailed coordination of a complex operation involving many people, facilities, or supplies,” logistics touches a wide range of industries and operational activities. Known as logistics professionals or “logisticians,” professionals in this field develop relationships with suppliers; ensure that all materials are transported in a timely manner; understand and respond to customer needs; and look for ways to minimize the cost of moving goods and materials. Learn the positions. As you review job opportunities, make sure you know what’s what. Logistics managers negotiate supplier and carrier contracts while procurement professionals identify sources of supply chain and purchase goods from them. Inventory managers analyze sales data and come up with inventory forecasts. Supply chain managers handle a broad range of duties, and they oversee the responsibilities of many roles. Know degree requirements. Historically, many logistics and supply chain managers “learned the ropes” as they made their way up the corporate ladder. Now some roles may necessitate graduate education or other forms of advanced training. However, most job-seekers with a bachelor’s degree will qualify to apply for an open supply chain position. There are also various certificates available, including the offered by APICS and the Council of Supply Chain Management Professionals. Develop a detail-oriented operational approach, but take a holistic view. Logistics managers have to be painstakingly precise and make tough judgment calls based on customers’ changing needs (particularly in today’s fast-paced e-commerce environment). These experts must take a holistic view of the entire supply chain. This includes everything from the raw materials that are used to build their products right through to the production and delivery of those products. Update your resume to highlight skills that align with the opportunity. If you’ve already worked in a role (or, completed an internship) where you oversaw inventory management or assisted with procurement, then be sure to highlight these accomplishments on your resume. As a logistics manager, you’ll be working with procurement, finance, sales, marketing and other departments to develop and initiate strategies. So, if you were cross-trained across multiple organizational departments, point that out on your resume. Work with a recruiter with experience in supply chain and logistics. Most recruiters specialize in specific job functions and/or industries, and their primary role is helping companies fill job vacancies. Knowing this, you’ll have the most productive relationships with recruiters that specialize in your field or job function. Look for firms that have deep expertise in logistics, and those who can help steer you in the direction of multiple opportunities. As you explore your opportunities in logistics, be sure to follow the advice in this blog. Shore up your resume, study up on the industry and work with a recruiter that can help you land the supply chain job of your dreams.